Yeah..I'm still having trouble with this one. 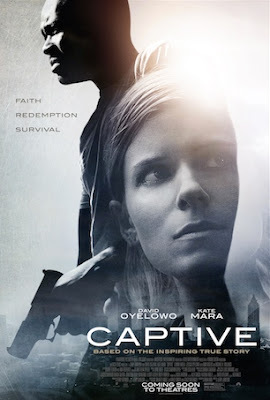 Apparently an accused murderer (David Oyelowo) takes a young meth-addicted mother (Kate Mara) hostage in her own home, but they both end up okay because they found God in the process. I just...really? CAPTIVE is in theaters September 18.